So I signed up for my first 24 Hour foot race and detailed my high level training plan and my nutrition plan. I missed posting my weekly recap last Sunday (and I was pretty bummed about that to be honest… things have just been crazy busy between the ramp up in training and all sorts of other “life” things.. no excuses just the reality of what happened) but this post is probably the most chock full of info yet, so I am pretty excited about it and I hope you find it informative and entertaining! 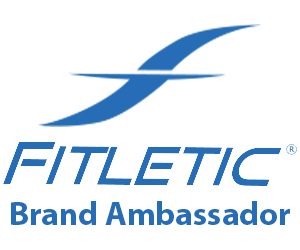 I would say that for me the most exciting news of the last two weeks is that I am became a sponsored athlete of the running accessories company Fitletic. I am a Brand Ambassador for a brand that I am really enamored with. I will have much more to say about Fitletic in upcoming posts (including a giveaway next month) but suffice it to say that I finally found a waist pack (and actually overall a way to carry liquid, keys, phone etc.) that I love! I have tried so many different ways to carry liquid with me over the last few years (could never get used to the handhelds… just throws off my arm swing) and earlier this summer purchased the 16oz Hydration Belt and really couldn’t get over how comfortable and functional of a pack it was.. and most importantly (because I can’t stand it) without bouncing! I contacted them to see if they would be interested in sending a product for review and they were (everyone involved has been so wonderful to work with). They sent out the Quench Retractable Hydration Belt and I have a lot of good things to say about it and will be putting up my review next month. I was so impressed with their products and wanted to evangelize my feelings on them to my followers that I asked them if they had any sort of Ambassadorship program. They do and they sent me out an application (a pretty extensive and serious application 🙂 I was impressed and made me feel that much more appreciative when I was accepted into the program). They will sending me out products throughout the upcoming year and I am so thankful as they are partnering with me on my upcoming Across the Years race! They asked what I thought I could use most at the race and I knew that the more bottles that I had… the easier it would be for me because I wouldn’t have to refill them as often. They are sending out 16 more empty bottles and a couple more holsters as well. Since I will be live tweeting (and texting friends 🙂 ) from the event, I also though that having their Window Phone Add On would be of great value beause it will help keep my iPhone clean, weather resistant and within easy access! And I can use it diretly through the plastic. They should be coming soon and I will of course be writing up on them during that weekly recap. I will also be sent out upcoming products before they are available to the public, so I am excited to be able to share them with you before they come out. 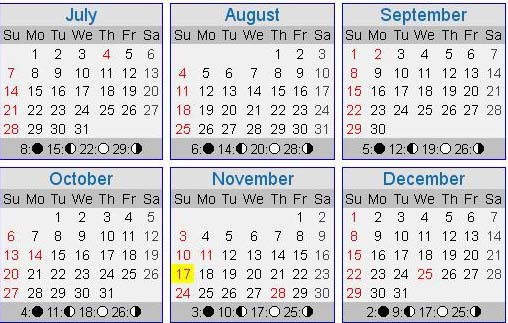 Can’t say anything on specifics in that regard yet, but come back over the upcoming months. So excited to be a part of the family of an innovative company dedicated to their athletes and to the community! Thank you Fitletic! I intend on working hard to get the word out and represent your brand! I wanted to be able to have a good handle on my pace for the entire 24 Hours of my upcoming race. I know (without a doubt) that I will get significantly (is that a strong enough word 🙂 ) slower as the hours go on but understanding my overall pace every hour will allow me to better gauge what I will have to do as the night goes on to try and hit one of my goals. Of course I could simply wait to come back around to the end of the loop (where there will have my total distance continually updated) and try and guess what that means based off of how late it is… but I know myself and I will be in no shape (at say 1:00am) to try and figure that out! Forget about that. So of course I plan on wearing my Garmin 610 to the race, but it only has an 8 hour battery life (and I have found on some ultras and training that it can vary between 7.5 to 8,5 hours). Well that obviously wasn’t going to cut it…. so I though about a couple of different things… borrow a friends (would still only get me another 8 hours or so and I don’t want to have to worry about losing it.. no not an ideal solution) or I could buy another Garmin and preferably the 910 because it has a 20 hour battery life. Of course the main problem with buying the 910 is that I don’t do triathalons and wasn’t really excited about spending $350-$400 for a GPS watch I would use maybe 1 to 3 times a year! So…. what to do… what to do…. Well I figured out how to charge my current Garmin while I am running! Just amazing and awesome! To be honest, a portion of what I am going to demonstrate was inspired by a fellow ultrarunner (whose name I can’t remember) who tweeted about the possibility of doing something like this over the summer. Well I thought a lot about it, researched it, bought the charger and tested it out this last week… and it works phenomenally well! I hit one of my gym goals this week! A couple of months ago, I wrote that I thought it would be motivating and fun (I refer to them as “just for the hell of it” goals.. will they have a direct impact on my race… maybe, maybe not… but it is fun having other goals besides just running and I love the gym) to have specific concrete goals for my legs and lower back in the gym (I actually can’t find that specific post at the moment 🙂 and don’t remember every one of the goals but I am certain that this one was one of them.. I will definitely find that post and see how close I am to the other ones.. Ha!). One of them was pulling 450lbs in the trap bar deadlift. Last week, I thought that maybe I could do it and (after doing 410X5) I gave it a try… slow but steady.. up it came. Felt good! As I wrote about last recap, a fellow St. Louis Ultrarunner John Cash qualified to represent Team USA at the 24 Hour World Championships, but he wrote afterwards that one of the things that really gave him trouble was blurred vision during the final hours. He said that he got medical help after he finished and they told him it was an edema. I had my yearly visit to my optometrist and I asked him about it and if he had any advice as to how to avoid such an occurence (as I have a 24 Hour race coming up myself). He said almost certainly what happened was that his eyes got so dry from the constant movement (and wind stripping the moisture in his eyes) that he developed the edema and it hurt and had an impact on his vision. I asked him if there was a way to help ensure that it doesn’t happen for me (especially as Phoenix is dry) and he said to put itn moisturizing eye drops at regular intervals throughout the race. He recommended a specific brand “Systane Balance” and I will get some, but my guess is that any quality moisturizing drop would help. I will definitely be making sure to apply some every 4 hours or so (and perhaps more often if it is windy). Very glad that I saw him when I did and perhaps this could help you someday too! I will be doing a full review in a few weeks (after I really get a chance to get a good feel for them) and most likely a giveaway (if I feel strongly enough about them.. and my guess at this point is that I will) but I will say that my initial impression after two runs is quite positive. 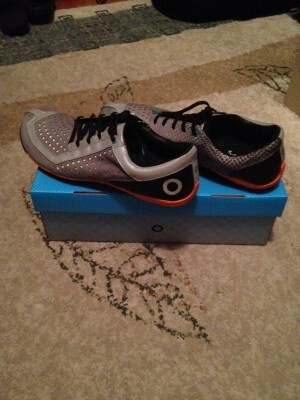 These are gorgeous leather running shoes and feel pretty darned good when I ran in them. 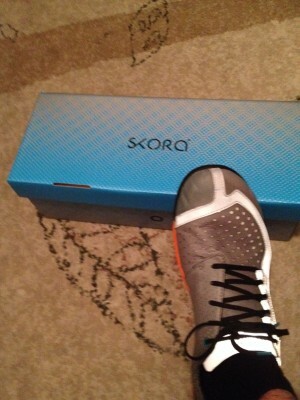 I am excited about running in them more, and thankful to Skora for giving me the chance to review them. Full review coming soon! I started my “diet” for the race last Sunday and have lost 5 lbs. I feel and look lighter. I will detail the diet in a future recap, but at a high level it really just is very clean eating (and a lot of it) and I eliminated beer and whisky until race day (for the reduction in unnecessary calories and also for the discipline it engenders… but I am not crazy about it to be honest 🙁 Ha! ) I plan on only losing around 5 more lbs at the most and I need to make sure that I stay strong in the gym (these last few weeks of gym training) and on the road (as my running volume is getting to its peak in the coming weeks). I am doing a 6 Hour Charity run this coming Sunday called “Miles for Food”. 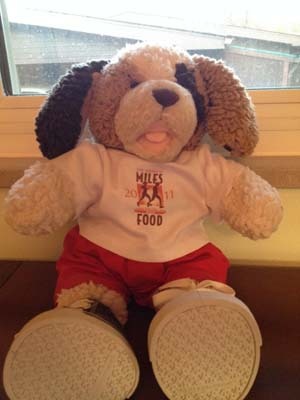 I have done it for a few years… even won the fundraising part one year and won the “Miles for Food” teddy bear! That was cool. I look to really train my strategy for race day and also try out some different race foods. Will probably be my longest run before Dec 31st. I was reading the latest edition of Ultrarunning Magazine and noticed a small article about Jon Olsen setting the Indoor World Record for running 100 miles. He ran it in 11:59:28… which is utterly amazing and ridiculous (ran Marathon after Marathon in a time I will never run one!) and cool, but it was a couple of the things that he said that I wanted to note. “For any ultrarunner who has never tried an ultra on a track or small road loop, I highly recommend it. The only runners I have ever heard claim such events are ‘boring’ are those who have never tried them” Here Here. And also… “I would say the big difference between the first half and the second half is simply this: During the first half of the race rarely does a negative thought enter your mind: however during the second half of the race you can’t keep them out. You have to convince yourself that the hundred bad thoughts that you are having are wrong and the one positive thought is right. It is tough to do and I have found with age that it is easier to embrace those negative thoughts and see them as what they truly are… insignificant.” Great words! I am certain there will be a lot of negative thoughts in the night of December 31st but I will remember these words and remember to think of them as… insignificant. Thursday the 7th: Conventional Deadlifts ending with 385X4 for the first time! Tried 405 but wasn’t happening yet. Friday the 8th: 1.2 hilly miles at 8:55 pace.. Ha! There was just 1000 different things going on in my head at the time and I just had to get home and do a few things before work. What are you going to do? 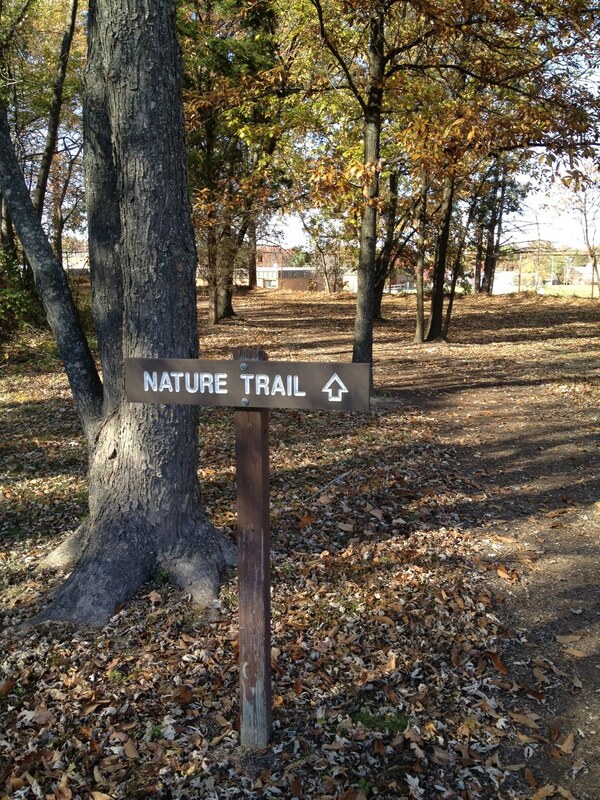 Sunday the 10th: The 13.2 miles at 11:27 pace overall on the mulched trail that I described above. Tuesday the 12th: 8.2 miles at 9:52 pace (but only in my head because I was really sick 🙁 Yuck! 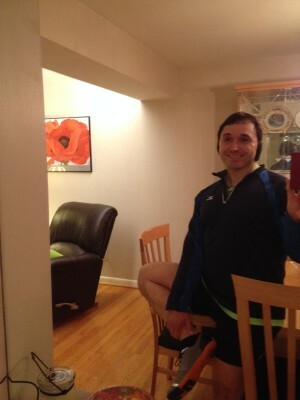 Thursday the 14th: 5 strong hilly miles in my new Skora Core’s! I did it later at night… and I was waiting for my Core’s to arrive. I had one of those “feel like a kid again” runs because of the new shoes. Fun, hard run at night. Friday the 15th: 4 sets of Trap Bar Deadlifts hitting my goal weight of 450X1 Yay! And also doing 410X5 before that. 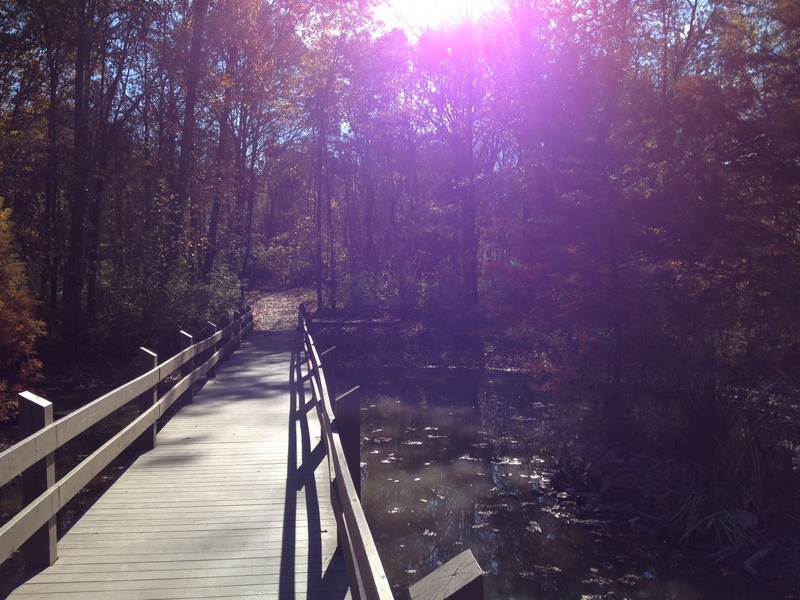 Saturday the 16th: 10 miles at 12:23 average pace. Most miles were significantly faster (closer to 11:00 min pace overall) but I took a half mile walk on the 9th mile because I just felt like it and it was unusually warm and humid. Solid training. I was thinking about doing 14 when I started, but I was too excited about the Garmin charging thing and I am going to be doing 20 miles plus this coming Sunday so I am good. Sunday the 17th: Was going to hit the leg press, chest and biceps but didn’t happen. Was really tired and just didn’t feel like going in plus I really wanted to write this post and I knew it would take me a while (took about 7 hours).. it is all good. I am not really worried about taking an extra couple of days to hit my chest. 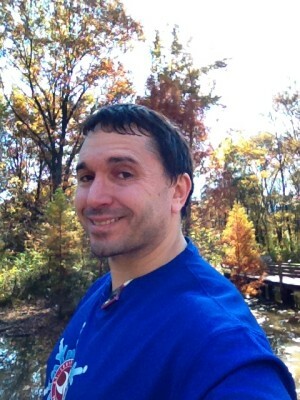 This entry was posted in Running, Running - Training on November 17, 2013 by Chris M.
Yes it really is awesome that it works (and quite well). And I can answer your question with a resounding Yes! I actually used the Satechi on my iPhone yesterday to try it out. It took about 2 hours to go from 1% to a full charge. And it is working while it is charging! I don’t know how long the iPhone will last doing GPS without needing a charge but the Satechi is good for about two charges. Looking forward to coming back to check out your site soon! Glad to hear the training is going well. I am looking forward to hearing more about your partnership with Fitletic. 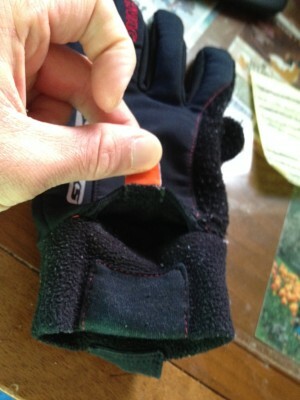 I know what you mean about the gloves! I just found out a pair of my pants had a hidden pocket. I guess it was pretty well hidden! I am also excited about my upcoming year with Fitletic! Being on the inside and getting advance notice and usage of products coming out (and passing on that info to my readers) is very exciting. Yes the training has been going well and it will be interesting to see how my 6 hour goes tomorrow. Congrats on the ambassadorship! That is awesome! Ugh! Can’t even imagine it for myself but I know lots of people that do those crazy things and they are still allowed to be my friends…haha! Thanks for sharing and for linking up for Fit & Fabulous Friday! Yeah things have been pretty ridiculous lately, but I am blessed to have some really exciting things happening at the same time. I have a feeling (a strong one) that the race is going to be even tougher than I expect…and I agree it is definitely pretty crazy. The early morning hours are going to be pretty weird I think. I’m looking for a hand held water bottle. Maybe Fitletic? Congrats on the ambassadorship. 110 miles 11:59. Wow! That’s awe inspiring! Good to know about the edema. Fitletic doesn’t currently make a handheld, but as an Ambassador I will get the insight (and the product itself) on the products that are coming down the pipeline and will let you know if/when they develop a handheld. If they do, I have a feeling it will be one awesome handheld! But I would still recommend their belts as an alternative because they are so comfortable and unobtrusive that you barely even notice that they are on. And the “Quench” (which I will be reviewing next month) holds whatever 2 standard size 16-25 oz water bottles you prefer. Thank you on the Congrats! Yes I will always have some good eye drops with me on any ultra in the future.. no reason not to. Congrats on the new ambassadorship. I can’t wait to hear more! Intrigued by the charger. 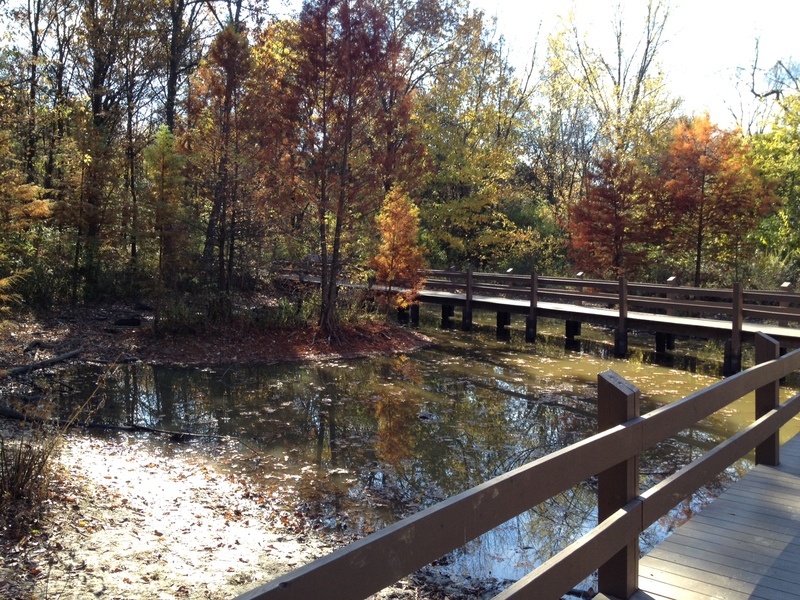 Love the pictures of the fall leaves! Hope this week goes well for you! 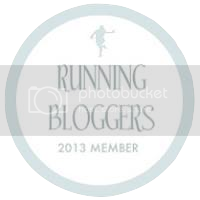 I am really looking forward to passing on everything I learn (and get to try out) from Fitletic to my readers. It is one of the best parts about becoming part of the family. I hope this week goes well for you too! I’ve never thought about trying to lean out right before a race and drop some lbs. Good idea. The key is balancing out taking in enough to stay strong so that you can continue to train hard while slowly losing a few pounds if you want to. I don’t think it should ever be a lot of weight close to a race, but maybe a few extra pounds that you don’t really need. Plus I just kind of feel like the discipline in your diet sort of gets you in the mental mode for the race. It’s definitely not necessary for everyone, but if you feel like you would like to get a bit lighter for the race.. 8 weeks out is a good time to try. Thanks for stopping by! I am going to check out your site now. That sounds like a good plan, unfortunately my race is right after the holidays. I’m just hoping to maintain my weight between the extra goodies and running twice as much. I’ve already dropped 20 I put on while on this crappy medication (as soon as I went off it, weight fell off, so I know that was a good decision) and can tell my running is back where it should be. Maybe I’ll try really clean eating during the week to offset holiday engagements on the weekend. Congratulations on your accomplishments. Mixing your workout makes it fun and interesting! Thankks for stopping by! Yes I really need to do more than just run.. I convinced myself of that a while ago. It does make things more interesting for sure.. and I believe makes one a better overall athlete. 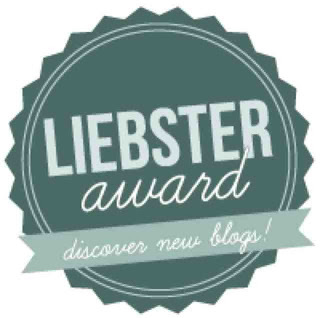 I will be checking out your blog very soon!